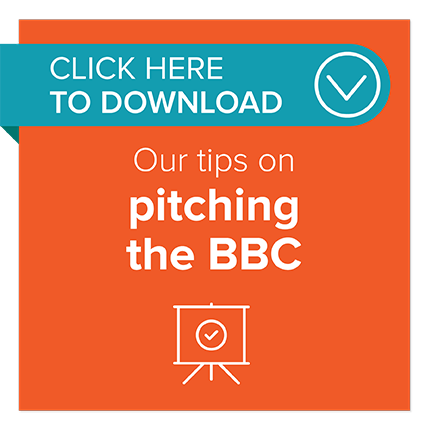 Some of your more seasoned PR friends might tell you that pitching the BBC is no big deal: that it’s an outlet like any other, and if you’ve got a good story, you can easily get it featured on their site, mentioned on their radio channel, or broadcast on the evening news. You should find different, better friends; ones who say sensible things, and don’t set you up for miserable, crushing failure. The BBC is an institution. Since 1922, it’s provided high-quality content across multiple platforms, including Flog It!, The Archers, and Shaun the Sheep. But you can’t approach it in the same way that you’d approach a regional paper or a trade publication: it’s got many functions, many interests, and it takes many different forms. That amounts to thousands of people across hundreds of teams on a regional, national, and international level. If PRs are looking for some kind of love potion to make even the most hardened BBC sceptic infatuated with your story, you won’t find it here. Because having a good story isn’t enough. BBC journalists receive thousands of good stories every day, and most of them will be roundly ignored: sometimes because the PR didn’t follow protocol; sometimes because they’re on lunch, and by the time they get back your email will be buried deep enough to give Jules Verne pause. But there are some things you can do to increase your chances of getting that coverage – and trust us: when the BBC covers your story, it’s worth it (especially if it gives you that coveted link).